We don’t believe in ‘entry level’ rods. Why should the ‘beginner’ suffer the restrictions of poor materials, cheap fittings, diminished performance and ugly cosmetics; just because they are new to the sport? 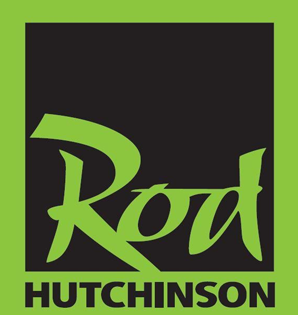 We do however believe in ‘entry level’ prices, bringing Rod Hutchinson performance and reliability within the range of all admirers. The Enduro is a rod that you cannot afford to miss. • Available in 8 models.